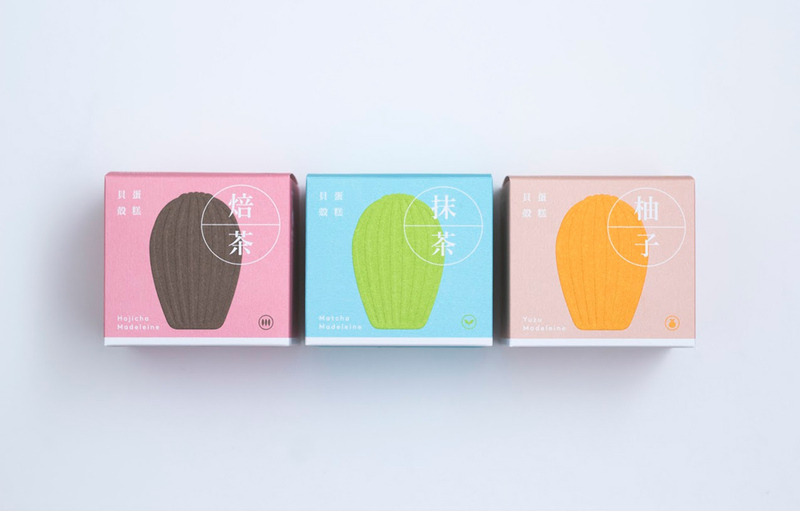 iBakery just launched three brand new products, Hojicha, Matcha and Yuzu Madeleine Cake, in collaboration with Hyatt Regency Kyoto and Hyatt Regency Hong Kong, Shatin! Besides sharing recipes with iBakery team, Mr. Shunji Yasuda, Head Pastry Chef of Hyatt Regency Kyoto, and Mr. Lai Yiu Fai, Head Pastry Chef of Hyatt Regency Hong Kong Shatin, have worked close with iBakery team and delivered training to us to ensure the authentic delicacy and product quality. 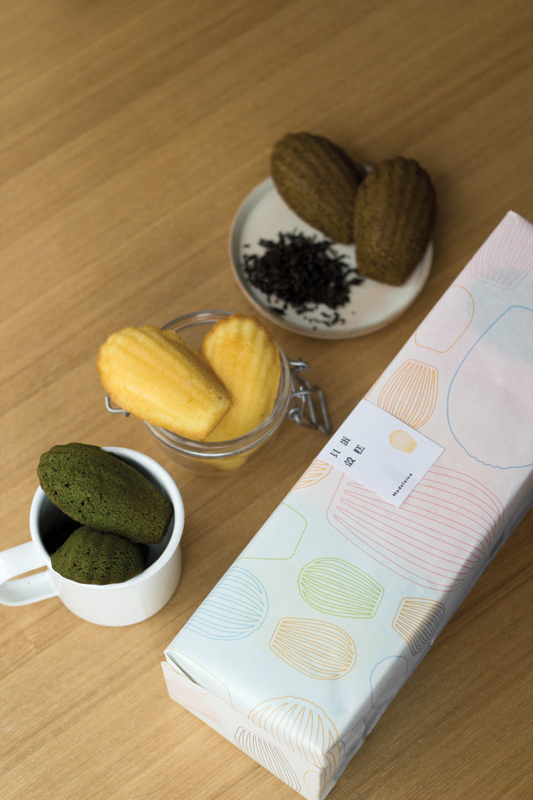 To ensure the new flavor a wonderful adventure for customers’ taste buds, all Madeleine are made of premium ingredients, including Hojicha and Matcha from “Gion Tsujir”, a reputable tea brand in Kyoto, and Yuzu Jam imported from Japan. iBakery’s new Madeleine cake is a wonderful treat for the taste buds. The cakes are rich­-tasting but light. The tea fragrance will linger in your mouth after a bite while Yuzu delivers a delicious and naturally refreshing taste. It is also a healthy snack choice that is 100% free from artificial colours, flavours and preservatives. interdisciplinary, intersectoral and international. 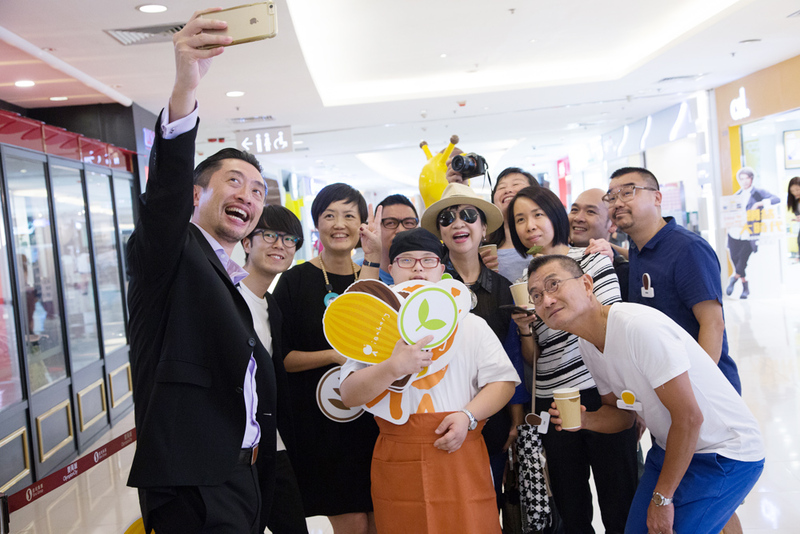 It demonstrates a powerful example to show how private sector and social enterprise can join hands together, to spread the positive energy and promote social inclusion in the society. Meanwhile, a wrapping paper is nicely designed for the 3-in-1 gift set for sharing moment. 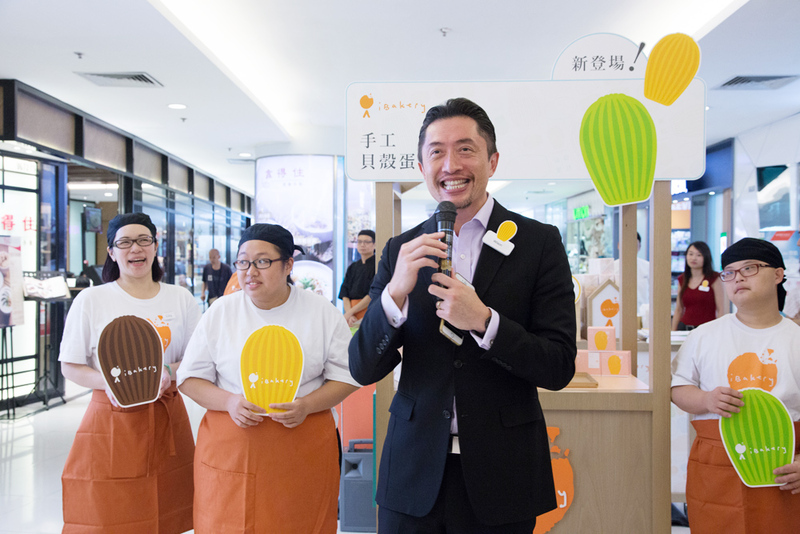 The new range of Madeleine cake is available in below five outlets starting from 5 July 2016.